On this page I would like to acquaint readers with the Ithaca Free Clinic. 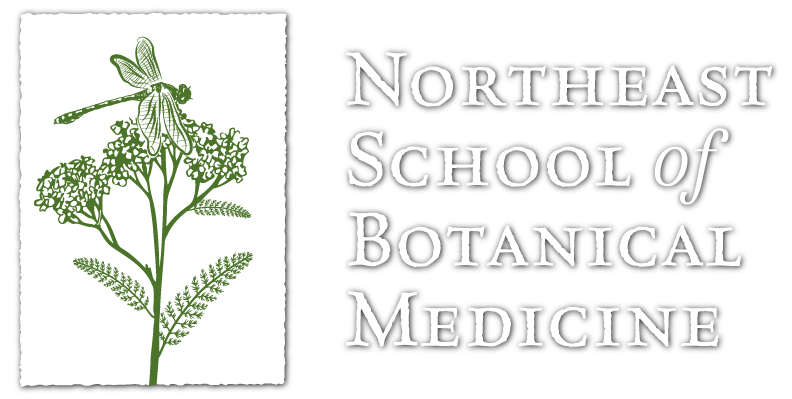 It is an important aspect of my life as an herbalist and health care practitioner, and I would like to invite discussion about how other herbalists can be part of similar organizations. 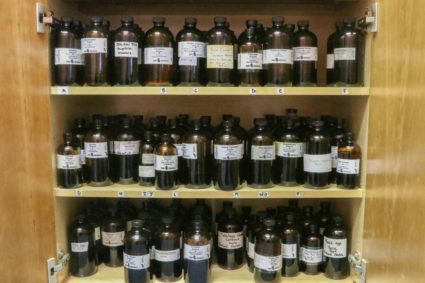 Along with writing about the Ithaca Free Clinic, I hope that this information will help others who are interested in bringing herbal medicine into free clinics. I feel it is important to start a forum of ideas to help each other distribute ideas and supplies amongst the different free clinics already operating and those opening up. All services and medicines are free. While all are the medicines we provide are free, we may not have a specific medicine for a patient and may need to substitute or the patient may have to find it on their own. Everything discussed in the clinic office is confidential. We value your trust and if we need to further information, we will ask your permission first. We believe practitioner-patient trust is of vital importance in working with your health concerns. Each initial session is approximately 60 minutes long and subsequent visits are 30 minutes unless more time needs to be allotted. This should be done when setting up the appointment. The last 10 minutes of most appointments are preparing the medicines and labels for the patient. We also have a number of brochures explaining about how to use herbal medicine and the different types of preparations. Follow up visits may be shorter depending on what is involved. If refills of any of the medicines are needed, the patient can either bring them or drop them off with the clinic coordinator (Luz Rivera) and she will leave them for me to fill. This saves a lot of time and is appreciated. Also, if you can bring in the original bottle, this is helpful too. To see me or any holistic practitioner, you have to make an appointment. You do not need to make an appointment to see a doctor. The reason for this is that the holistic practitioners generally see 4-6 clients per four-hour shift, due to the amount of time we spend per patient. To make an appointment call 607-330-1254 and leave a message if no one is at the office. Please leave your phone number (you can ask that we not leave a message on your phone) so that we can confirm the appointment. We do this as each no-show affects the many people who could not get an appointment. If you know that you cannot come, please call as soon as you can so we can schedule someone else. If you miss two appointments, you will not be rescheduled for a certain amount of time. We do this in the name of fairness to other patients. You do not need an appointment for refills. After receiving a refill a number of times, you will be asked to come in again to see the herbalist. Please call before your medicine is finished, it may take a week to prepare the refill. 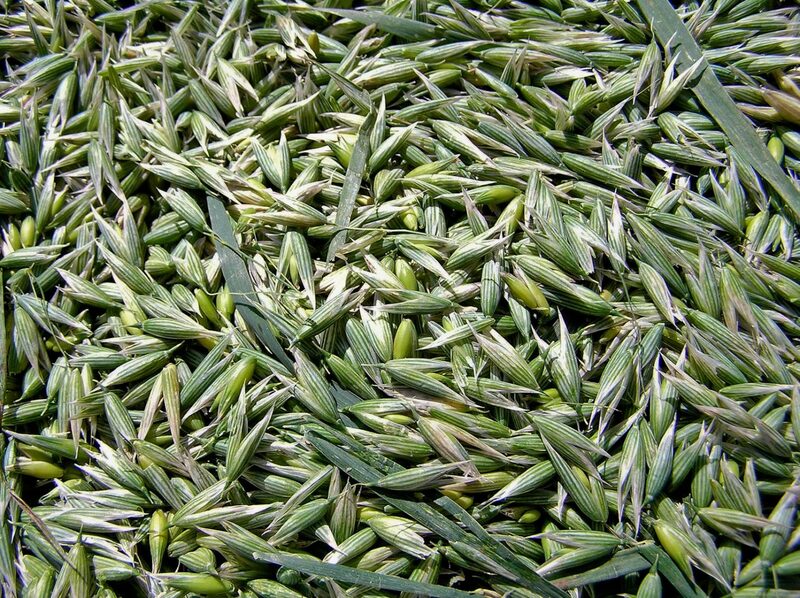 We may run out of a specific herbal medicine. This may mean a longer delay in preparing the medicine, or we may substitute. Also read the amount on the bottle (i.e., “4 oz”). 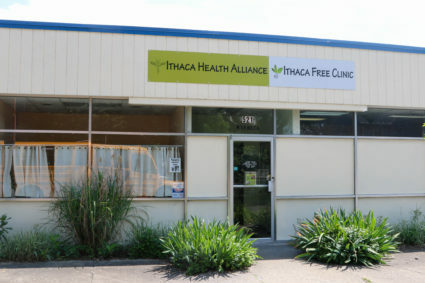 If you have any questions about the dates or schedules at the Ithaca Free Clinic, please call them at 607-330-1254. Thank you! I have had a number of roles at the free clinic. I became involved with planning for the clinic about 1 year before we opened to the public. I have always been involved with the clinical and holistic aspects of the clinic. I have stayed intimately involved with the clinic since the beginning. I am the Director of Holistic Medicine (working with various holistic practices, coordinating when needed) and a clinical practitioner of western herbal medicine. I also give talks in the community discussing the various aspects of holistic medicine. I would like to sincerely thank all the people, organizations and businesses that have contributed to the herbalists at the Ithaca Free Clinic. It really means a lot to me personally and to the patients we serve. So thank you again and again. If you are reading this and would like to contribute, contact me here to begin the conversation. Again, thank you for helping us serve those seeking herbal medicine.